Locate the contractor-div-child-theme.zip file in the Royalish_Child_Theme_UNPACKME folder on your computer and then click Install Now. When the install is complete click on ‘Activate’, you will then see the Royalish Child Theme as the active theme in your theme panel. Click on Import and upload Royalish Theme Options.json. Click on Import and upload Royalish Customizer Settings.json. Click on Import and upload Royalish Builder Layouts.json. Here you will find all the pages from the demo. Load the Home page Royalish and publish it. Images that I have used on the demo website are paid versions, so I have those replaced with free ones. 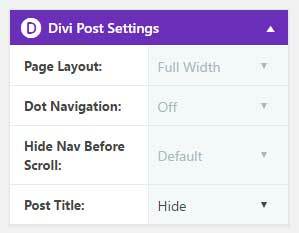 To edit the top header go to Divi > Divi library and open the CustomTop Header. You can make your edits here. There are 2 versions of the top header. 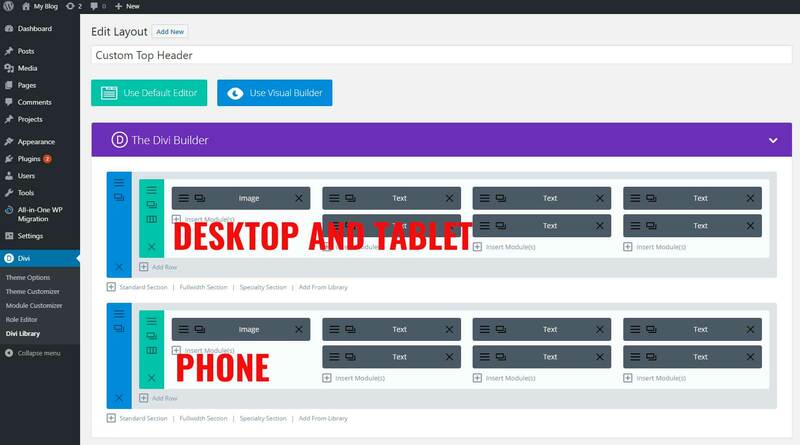 The top one is visible for the desktop and tablet and the bottom one is visible for the phone. 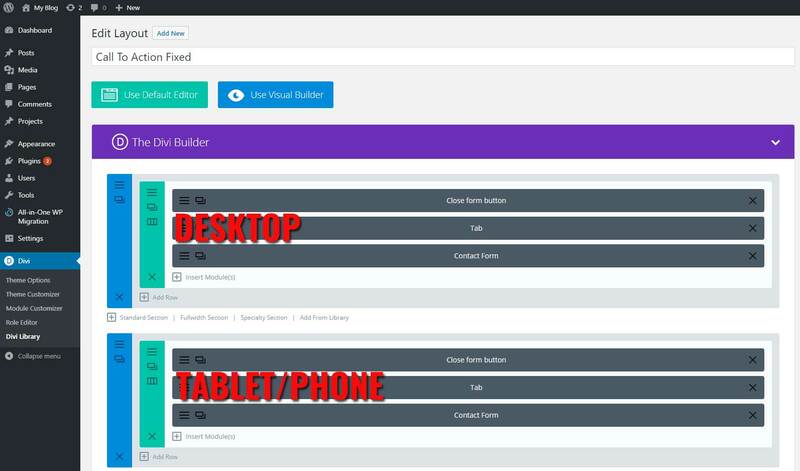 The Call To Action Fixed section is a custom section and disabled in the visual builder. To edit the Call To Action Fixed section go to Divi > Divi library and open the Call To Action Fixed section. You can make your edits here. There are 2 versions of the Call To Action Fixed. The top one is visible for the desktop and the bottom one is visible for the tablet and phone. Go to Load From Library > Add From Library and choose Single post page Royalish. To edit the header of the search result page, you go to Divi > Divi Library. Then you open the Search result header. You can make your edits here.